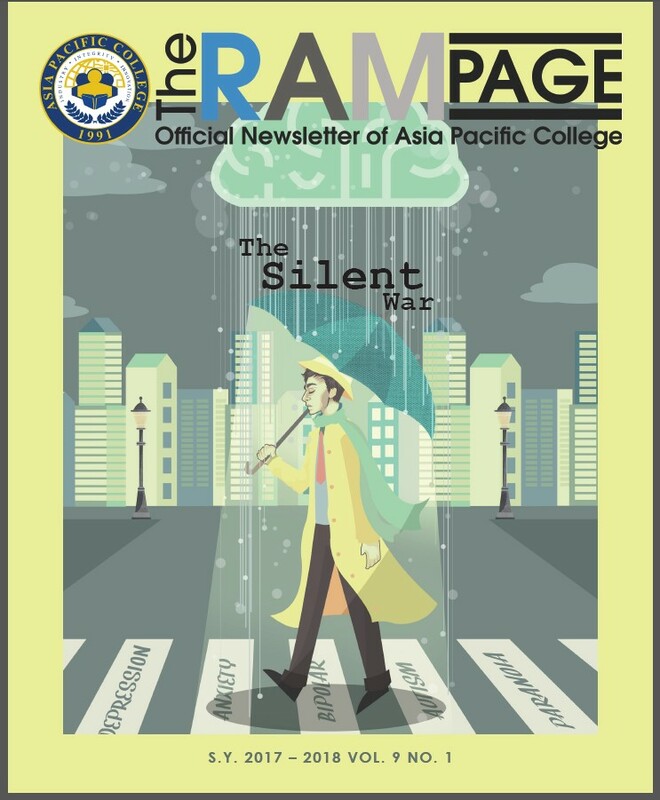 The RAMpage - Asia Pacific College - Newsletter Feature! //Cheers Marie! - live life and enjoy! 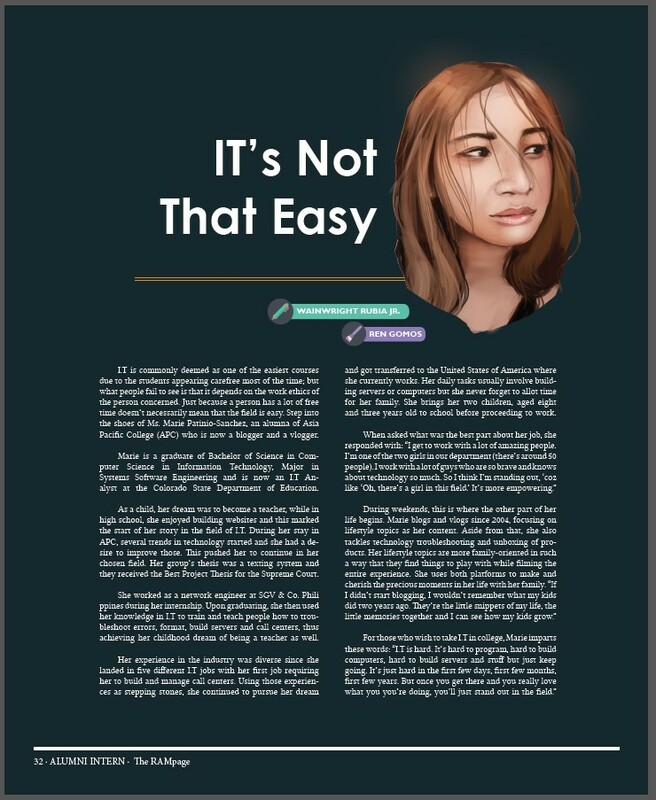 The RAMpage - Asia Pacific College - Newsletter Feature! //Cheers Marie! I did an interview with APC. Thanks to Hanna Tamondog, Wainwright Rubia Jr and Ren Gomos. For the article about my interview.